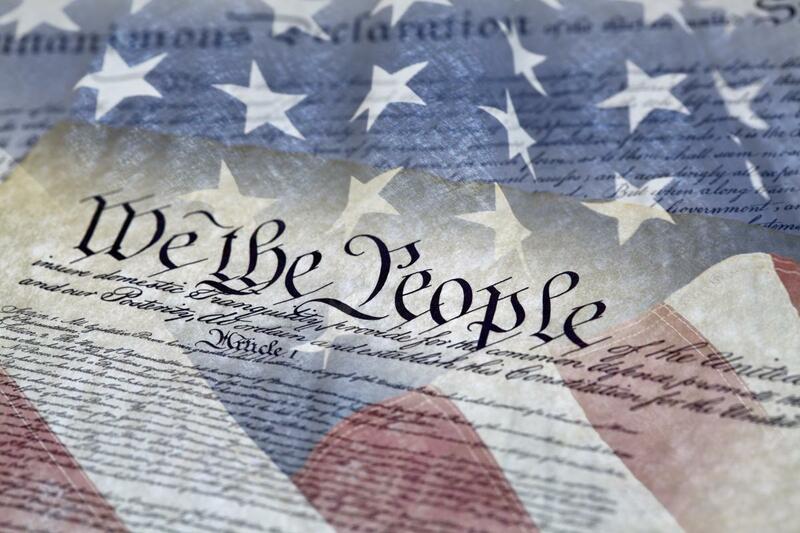 For more than 200 years, the U.S. Constitution has been the guarantor of the fundamental rights held precious by Western civilization: fundamental concepts like Freedom of Speech and the rule of law which have made our way of life the envy of all. The fundamental concepts of our Constitution are woven through the history of Western Civilization, from Magna Carta to the present day. ACT for America is dedicated to protecting these fundamental freedoms from external threats that would weaken these values or make them subservient to foreign laws that fail to honor these inalienable rights.